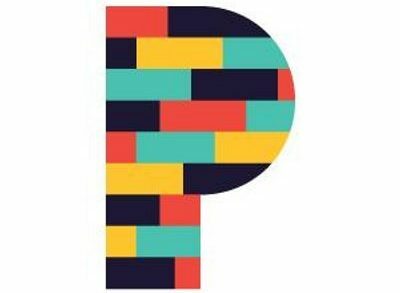 Civico, a Bogotá, Colombia-based digital platform that enables access to information and services to improve the quality of life of individuals in Latin America, received an investment from global nonprofit Accion. EdgeUno, Inc., an edge computing startup, raised $500k in seed funding. 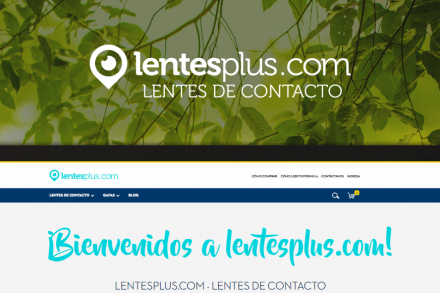 Lentesplus.com, a Bogotá, Colombia-based e-commerce platform for contact lenses in Latin America, received US$5m in equity funding. 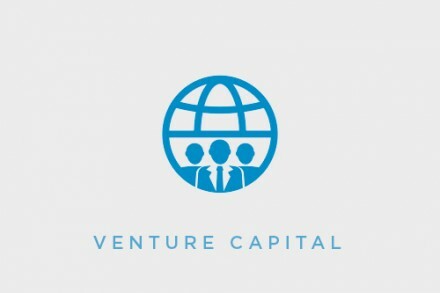 Polymath Ventures, a Bogotá, Colombia- and Mexico City, Mexico-based based company builder focused on the middle class in emerging markets, is raising a $100m investment fund. 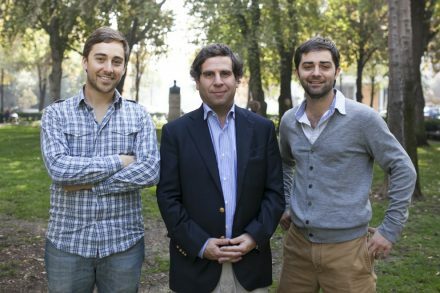 Magma Partners, an early stage venture capital firm with offices in the U.S. and Latin America, has held the first close of its second $15M fund. 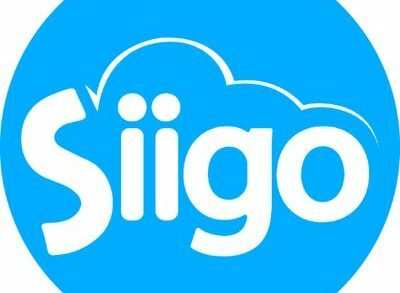 Siigo, a Bogota, Colombia-based provider of accounting and administrative software for small and medium sized companies, has raised an undisclosed amount of funding. 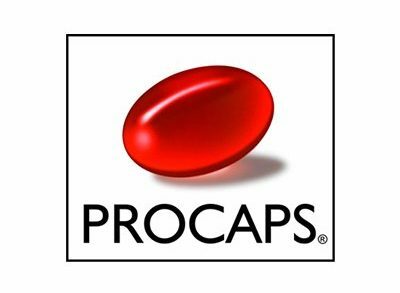 Procaps Group, a Barranquilla, Colombia-based pharmaceutical company, received an equity investment from IFC, a member of the World Bank Group. Inspired, a premium schools group in Europe, Australia, Africa and Latin America, received a private equity investment from TA Associates. 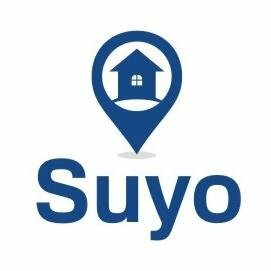 Suyo, a Medellin, Colombia-based startup enabling low-income families in Latin America to secure their homes and land, raised an additional investment from Omidyar Network. 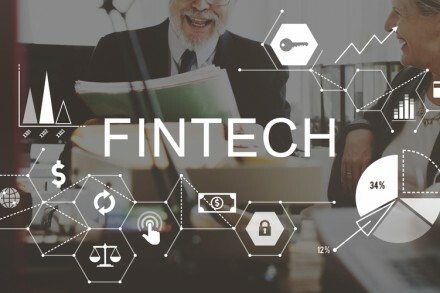 Portal Finance, a Bogota, Colombia-based fintech startup, won Magma Partners‘ recent FinTech competition. 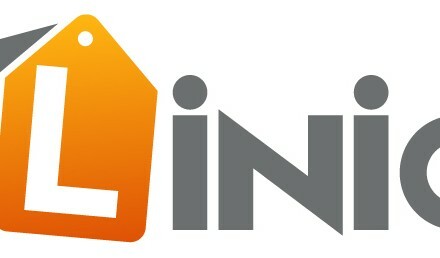 Linio, a LatAm-based e-commerce platform, raised $55m in funding. 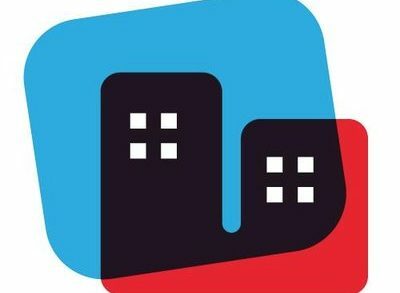 Properati, a Buenos Aires, Argentina-based online and mobile solution for the real estate market, received $2m in funding. Bodytech Corporation, a Latin American gym company, received a growth capital investment from L Catterton. 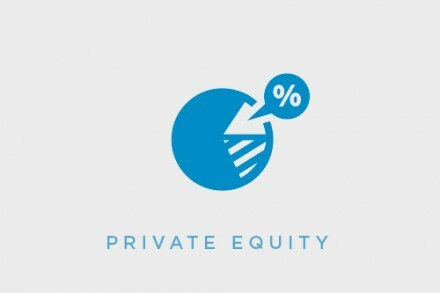 Elevar Equity, an early stage venture capital firm investing in highly scalable businesses focused on low income communities, held the final close of its third fund, at $74m.